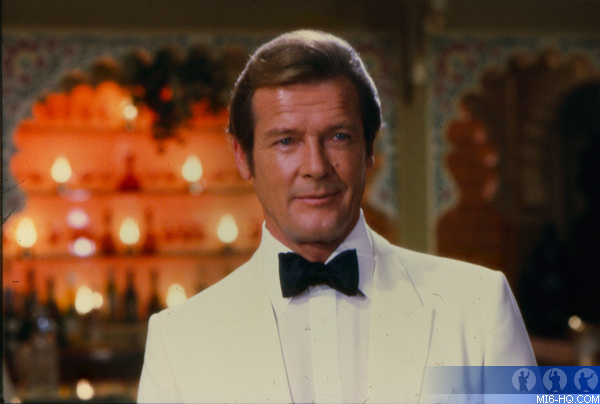 Sir Roger Moore has died in Switzerland after a short but brave battle with cancer. He was 89. 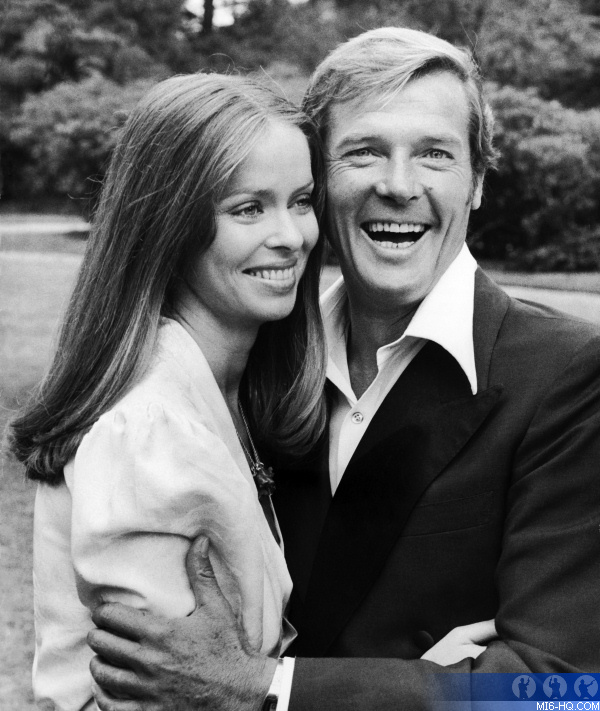 A statement, from his children, read: "With the heaviest of hearts, we must share the awful news that our father, Sir Roger Moore, passed away today. Thank you Pops for being you, and being so very special to so many people. We are all devastated." 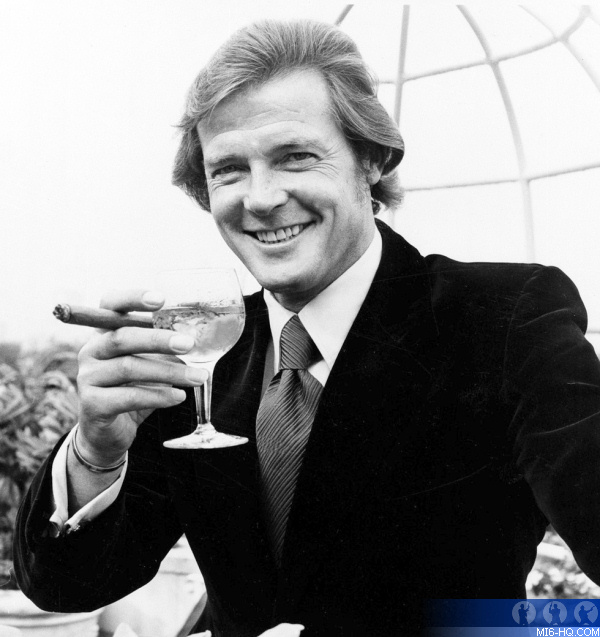 Sir Roger Moore KBE, the longest serving actor in the role, played James Bond a record seven times and for a generation, will always be the definitive incarnation. He found his forte on British television and from 1958 to 1961 starred in three major shows; Ivanhoe, The Alaskans and Maverick. But he hit pay dirt when mogul Lew Grade cast him as Simon Templar in The Saint. 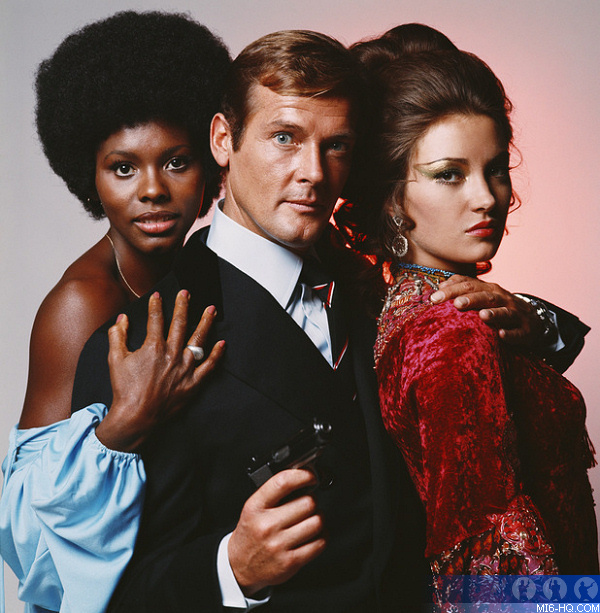 It made Roger Moore a household name, running for six seasons, totalling 118 episodes, some of which Moore directed himself. He yearned to make his break on the big screen, but was lured once more to a lucrative TV deal when Grade pitched him The Persuaders. Moore refused a second series because he heard Albert R. Broccoli and Harry Saltzman were on the verge of offering him the biggest role in cinema – James Bond 007. 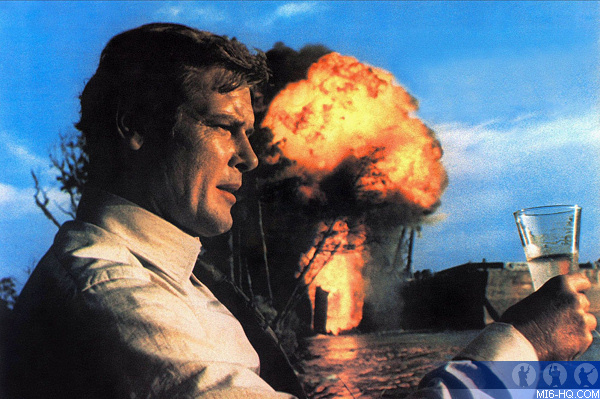 Roger Moore had been a contender from the very beginning when the producers were casting Dr. No. Later, in 1967 he had passing discussions with them following Sean Connery’s departure. He interacted with both Broccoli and Saltzman socially and recalled he would sit around the gambling tables of Mayfair with them “like real life James Bonds.” He recalled viewing the early Bond films in Eon’s private South Audley Street screening room. Finally, he got the call from Saltzman and was announced as the new James Bond on the 1st August 1972. He was an avid supporter of UNICEF having been introduced to their work by Audrey Hepburn. Moore was appointed a goodwill ambassador in 1991 and traveled the world to see the charity’s work in action and advocate for children’s rights. His work for UNICEF was his proudest. Moore married four times, most recently to Kristina Tholstrup in 2002. He had three children with Luisa Mattioli, Deborah, Geoffrey and Christian.